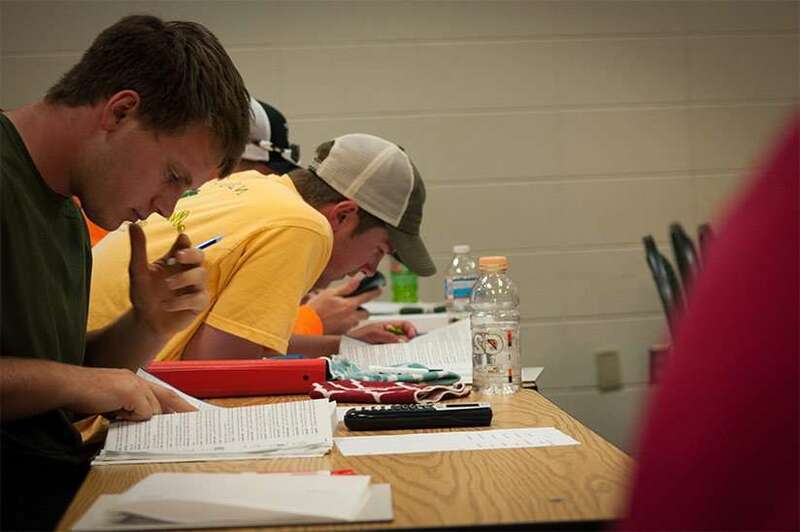 Northwest Iowa Community College provides Academic Support to help ensure our students’ success. Through learning resources, disability services, and the NCC Learning Community, we’re here to help. The NCC Library supports all NCC’s programs. TRIO offers free services to eligible NCC students. The Learning Center provides free tutoring services. Northwest Iowa Community College is committed to ensuring equal access and opportunity to qualified students with documented disabilities. The accommodations contact person will serve as a liaison and provide information, coordinate accommodation requests, referral and support. It is the responsibility of the student to initiate a request for accommodations. It is extremely important for students to contact the accommodations contact person as early as possible to arrange for their needs. Students who request accommodations must complete the accommodations paperwork process. Go to class on Monday, Wednesday, and Friday mornings, when you are on campus anyway. Learn more about the NCC Learning Community.